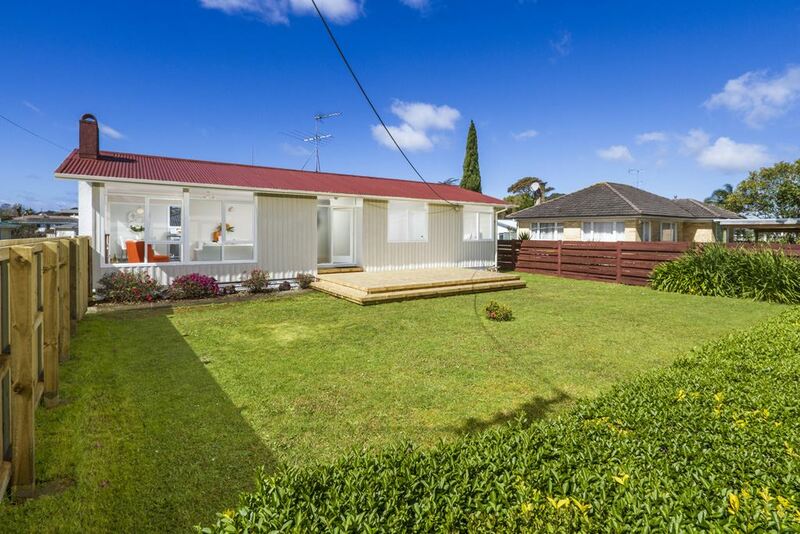 If you're looking for your dream home where memories are made, families are started or extended then look no further, this fantastic character bungalow will tick all the boxes. So much pride and thought has gone into this beautiful renovation that it will capture your heart the minute you walk through the door. Packed full of creature comforts and charm with its deep rich Matai wooden floors, big open windows to catch the sun and a flow out to a fully fenced North facing flat front yard. Walking distance to shops, schools and transport. Ferry into the city, quaint Beach Haven Village and trendy cafes a short distance away. Whether you are a first home buyer, downsizer or investor this home in this go ahead suburb of Birkdale has got an equation that should make your buying decision an easy one!